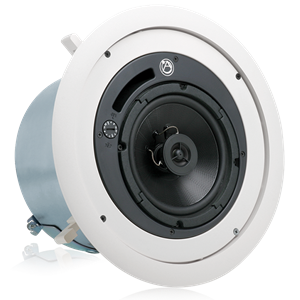 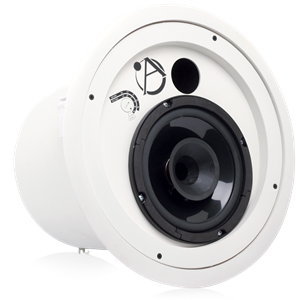 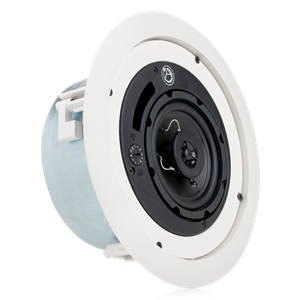 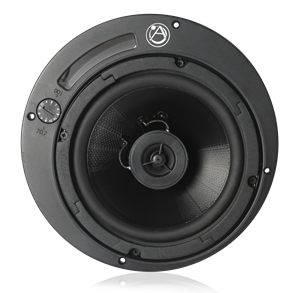 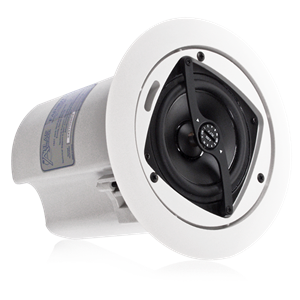 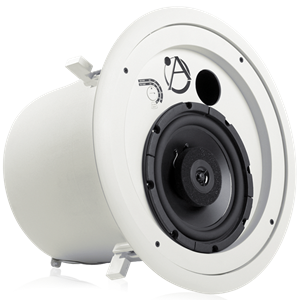 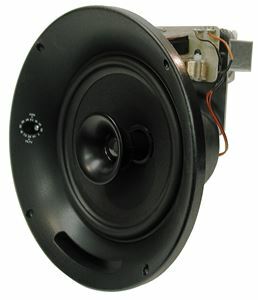 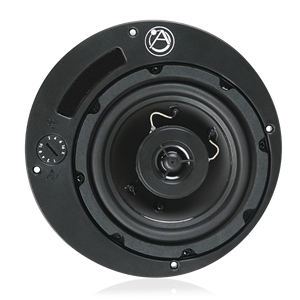 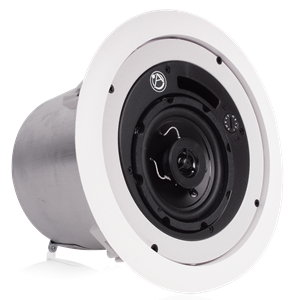 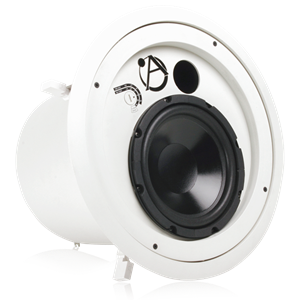 The Strategy Series II FAP in-ceiling speakers are high performance, tuned & ported speakers. 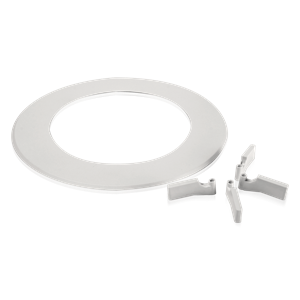 They include one-piece quick mounts in an attractive and easy-to-install system. 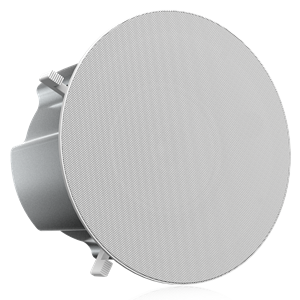 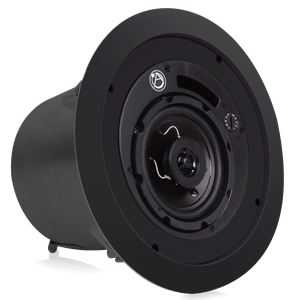 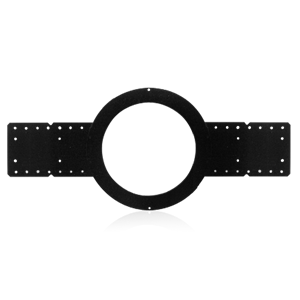 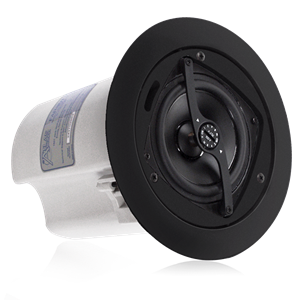 FAP speakers are ideal for high-intelligibility voice, music, and signal reproduction in commercial, industrial, and institutional applications.